We repair and install gas fireplaces. Gas fireplaces are professionally installed by qualified installers and gas fitters. This makes for a beautiful and safe installations. We’ve got lots of models to choose from. Contact us for more details. 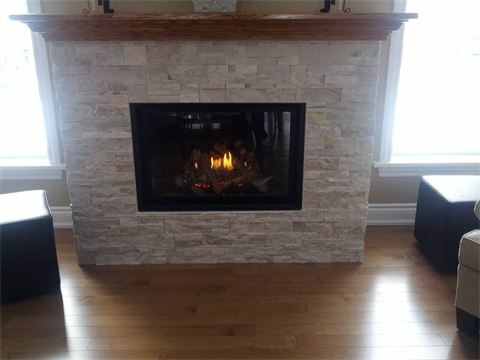 A gas fireplace can be an extraordinary addition to any room. It ads warmth and ambiance. Today’s modern gas fireplaces can be installed almost anywhere, the possibilities are endless. Advanced HVAC Systems has a wide range of gas fireplaces to choose from, plus many unique and modern looking installation designs.